CHATTANOOGA – Special Agents from the Tennessee Bureau of Investigation have obtained indictments for a Winchester man accused of kidnapping and murdering a Morrison woman. At the request of 12th District Attorney General J. Michael Taylor, TBI Special Agents began investigating Robert Troy Whipple on April 27th. Early that morning in Decherd, a Tennessee Highway Patrol trooper attempted to initiate a traffic stop of Whipple’s vehicle. A pursuit soon followed through Franklin County, after which Whipple crashed the vehicle at a dead end in the area of Chase Bend Road and Rahn Drive in Estill Springs. 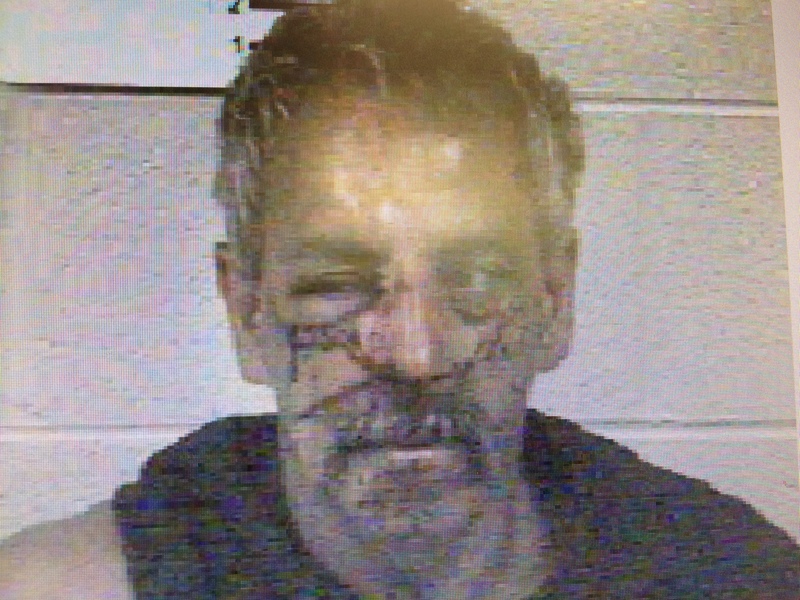 When Whipple exited the vehicle, he brandished a bladed instrument and stabbed a Franklin County deputy twice in the right hand and cut the deputy below his right eye. Once authorities detained Whipple, they discovered the remains of a female in the vehicle’s front passenger seat. Forensic analysis later identified the woman as Bridgette Haley, a 46-year-old woman from Morrison. During the course of the investigation, TBI Agents developed information which led to Whipple as the individual responsible for Haley’s death. On Monday, the Franklin County Grand Jury returned indictments for Whipple, charging the 47-year-old with one count of First Degree Murder, one count of Felony Murder, and one count of Especially Aggravated Kidnapping. Today, Whipple was booked on the charges at the Franklin County Jail, where at the time of this release, he was being held on an undetermined bond. Authorities previously arrested and charged Whipple in connection to the April 27th pursuit and assault of the Sheriff’s deputy. The investigation by the TBI, the Franklin County Sheriff’s Department, the Tennessee Highway Patrol, and the Estill Springs Police Department remains active and ongoing.